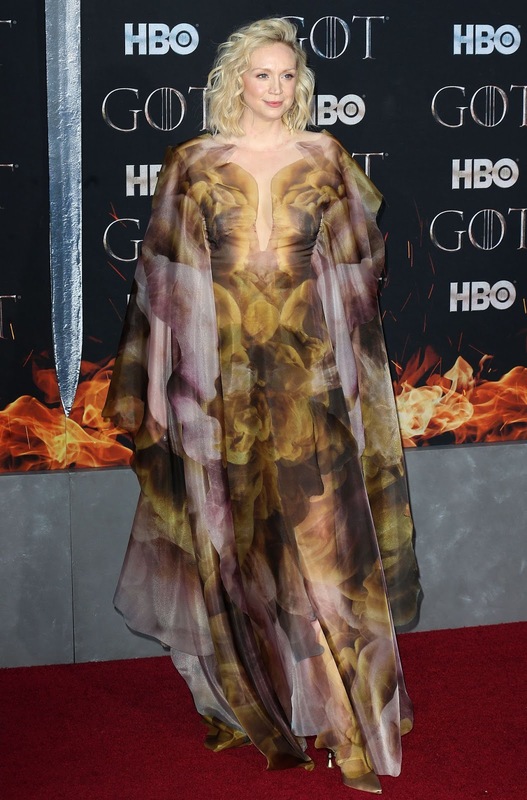 British actress Gwendoline Christie arrived at the premiere of her show Game of Thrones Season 8 held in NY, and literally brought ice and fire to the red carpet. Stunning in an Iris van Herpen Spring 2019 Couture ensemble, the 40 year old stole the limelight at the event. Her beautiful dress captured the theme of Game of Thrones with perfection as it was covered in abstract prints that looked like icicles or flames depending on how one perceives it. 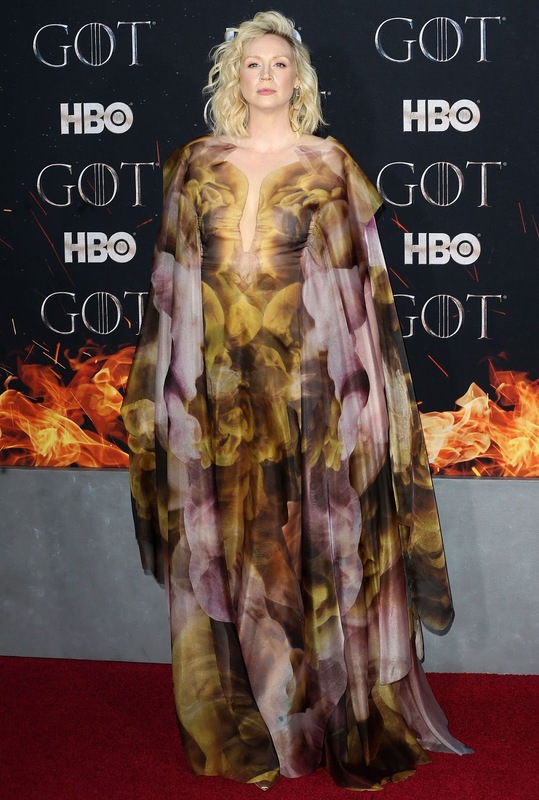 Twirling on the red carpet, Gwendoline was a fantasy vision, and her dress gave a nod to the end of the GOT series as Season 8 marks its end. Matching pumps were added to the dress. 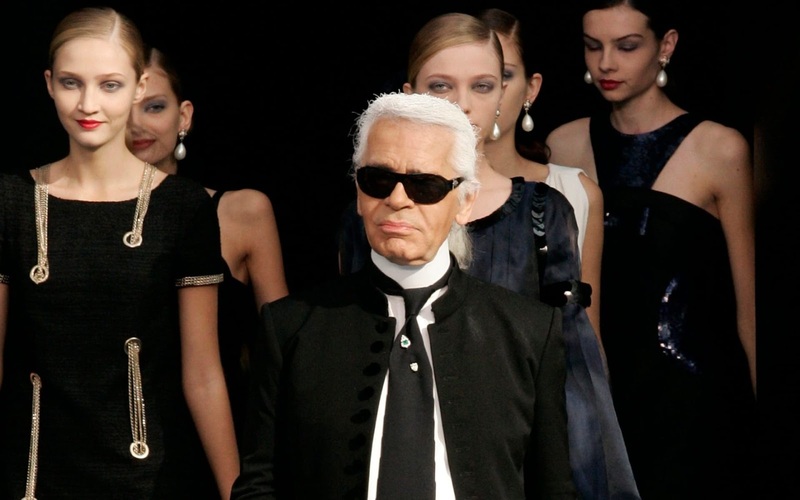 and the actress brought drama to the premiere event.